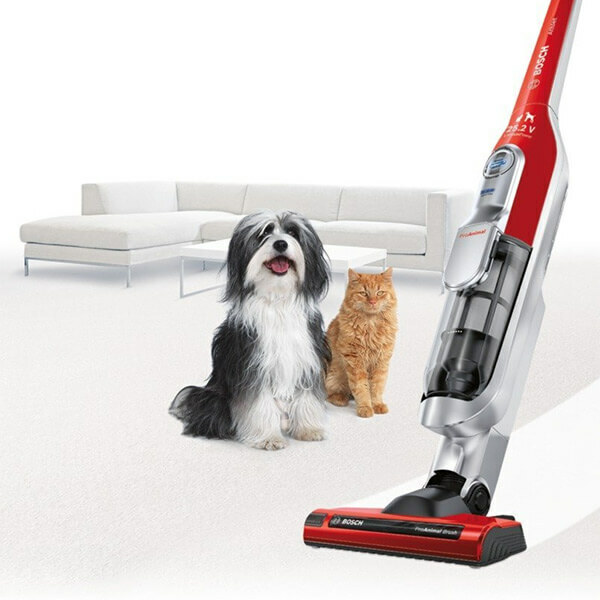 Discover the new way to clean your home with the Bosch BCH6PETGB Athlet Pet. 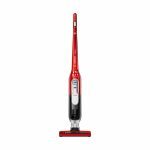 The BCH6PETGB Athlet Pet is lightweight and agile so you can clean floors and underneath furniture with ease.Its powerful cleaning head can remove dirt and dust from any floor type, making it more convenient for you. The Athlet Pet is packed full of features and based upon many of Bosch’s outstanding vacuum technologies. 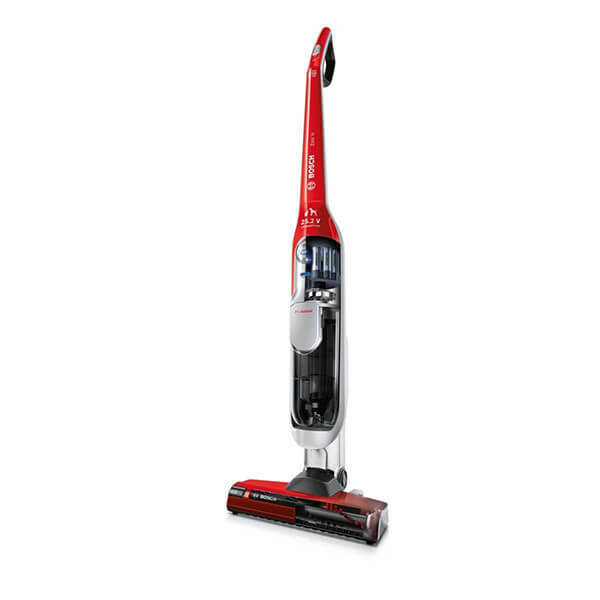 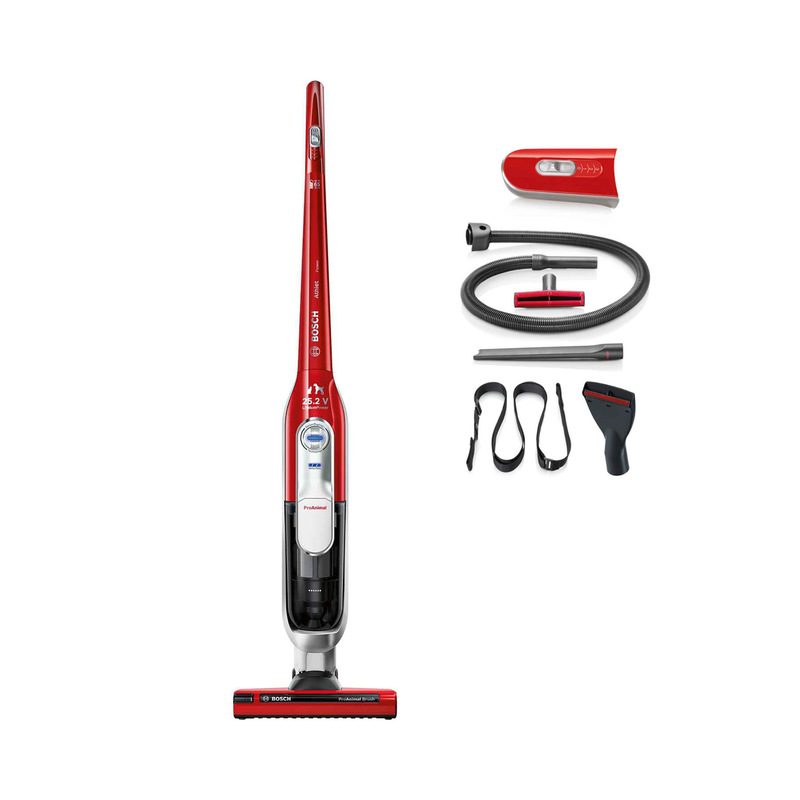 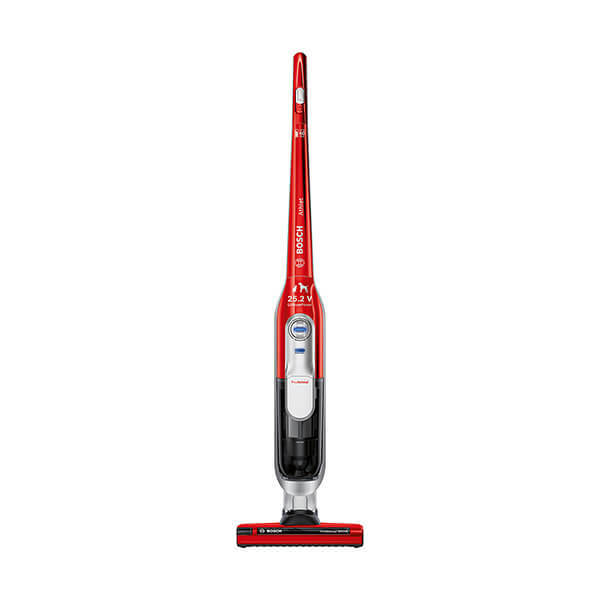 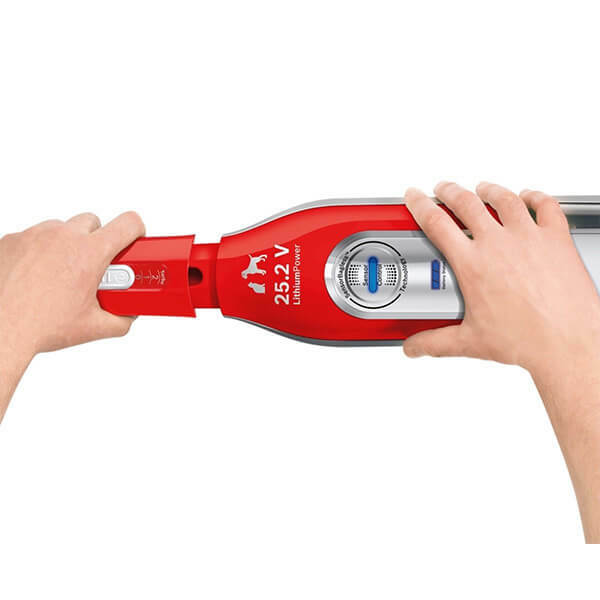 Click to see our range of Cordless Vacuum Cleaners.